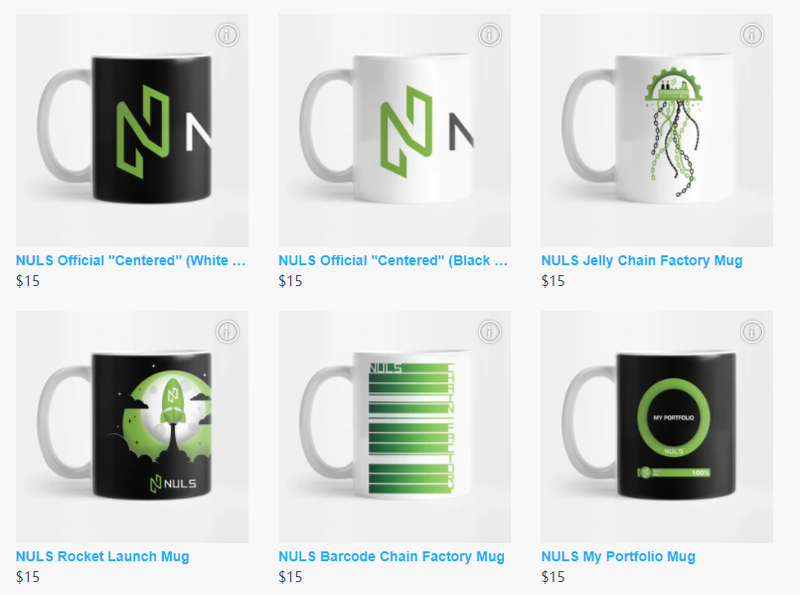 Community Member @NalexNuls has Opened an Online Shopping Mall Full of NULS Items! In order to “wear” a cool T-shirt, you will be able to emancipate a powerful force that breaks through all obstacles. 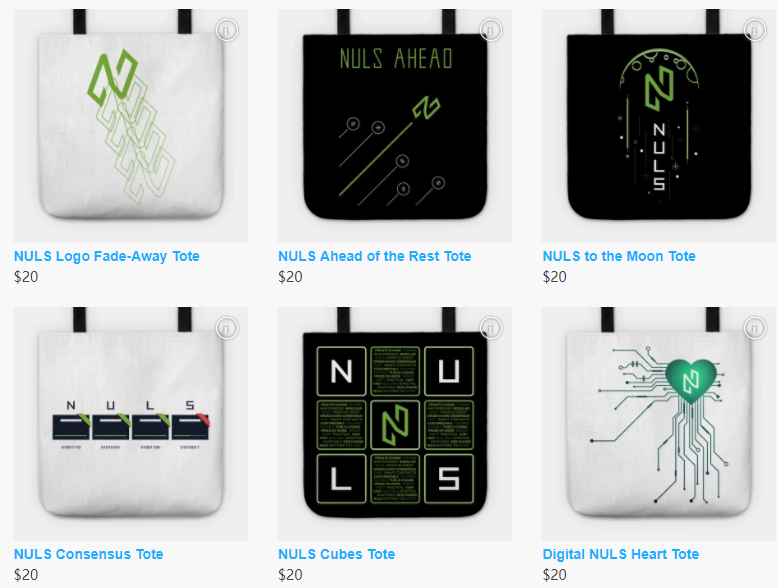 We were pleasantly surprised to see that community member @NalexNuls designed a series of NULS-themed creative items and recently opened an online store. Nalex expressed his support and love for the NULS project with practical actions and shared it with everyone. The graphic language is very appealing and impressive. The patterns designed by Nalex are quite impressive. 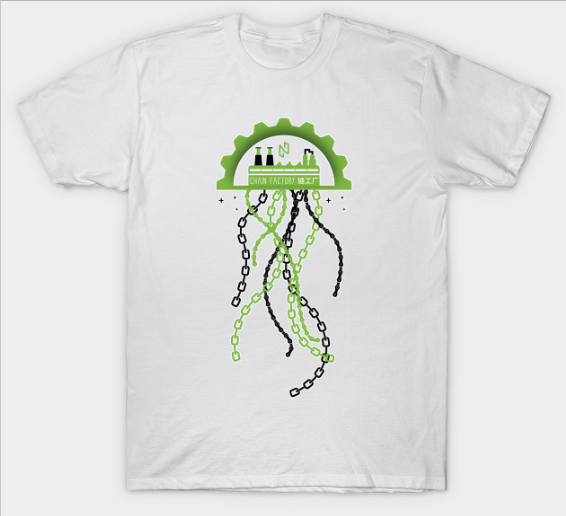 You can go to https://www.teepublic.com/user/nalexnuls to have a look! There are a galaxy of talents in NULS community, and we look forward to more interesting ideas and products to come. Copyright is owned by Nalex and is not allow to be forwarded without authorization.